Kathy Jetnil-Kijiner is a Marshallese poet and spoken word artist whose work focuses on raising awareness surrounding the issues and threats faced by her people – militarism and the nuclear legacy, climate change and climate justice, and adaptation and racism in America are just a few topics her work touches upon. She received her Master’s from the Center for Pacific Island Studies at the University of Hawaiʻi Manoa. Her thesis focused on the history of Marshallese oral traditions and the transition into textual productions by Marshallese authors. In September 2014, she performed at the opening of the United Nations Climate Summit in New York, following the speeches of Al Gore, Leonardo DiCaprio, and the UN Secretary General Ban Ki Moon, and has since been thrust into global conversations on climate change. She currently teaches at the College of the Marshall Islands. Bryan Kamaoli Kuwada believes in the power and potential of ea, of life, of breath, of rising, of sovereignty, because he sees it all around him, embodied in the ʻāina, the kai, his family, his friends, and his beautiful community. He is a long-time Ph.D. candidate in English at the University of Hawaiʻi at Mānoa, focusing on translation theory. He is currently editor of the journal Hūlili: Multidisciplinary Research on Hawaiian Well-Being, and is also an aspiring creative writer with exactly 4.5 poems and 1 short story under his belt. His two favorite places in the world are the brick wall at Barber’s Point and his house in Pālolo in the chill of the Līlīlehua rain, both of which promise poetry, friends, food, and love, sometimes all at once. 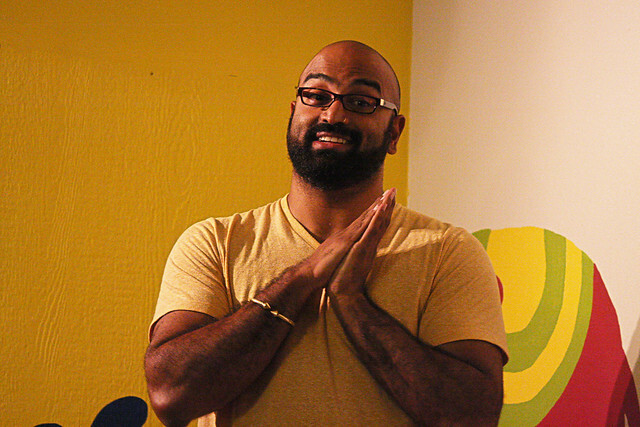 Winner of the 2014 Intro Prize in Poetry by Four Way Books for his first full-length collection The Taxidermist’s Cut (Spring 2016), Rajiv Mohabir received fellowships from Voices of Our Nation’s Artist foundation, Kundiman, and the American Institute of Indian Studies language program. 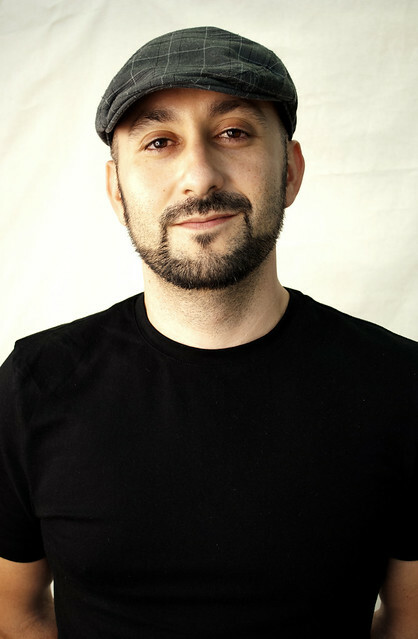 His other awards include the 2015 PEN/Heim Translation Fund Grant and the 2015 Kundiman Prize for his second volume of poetry called The Cowherd’s Son. His poetry is published or forthcoming from journals such as Best American Poetry 2015, Guernica, Prairie Schooner, Crab Orchard Review, and Drunken Boat. More information about Rajiv can be found at rajivmohabir.com. 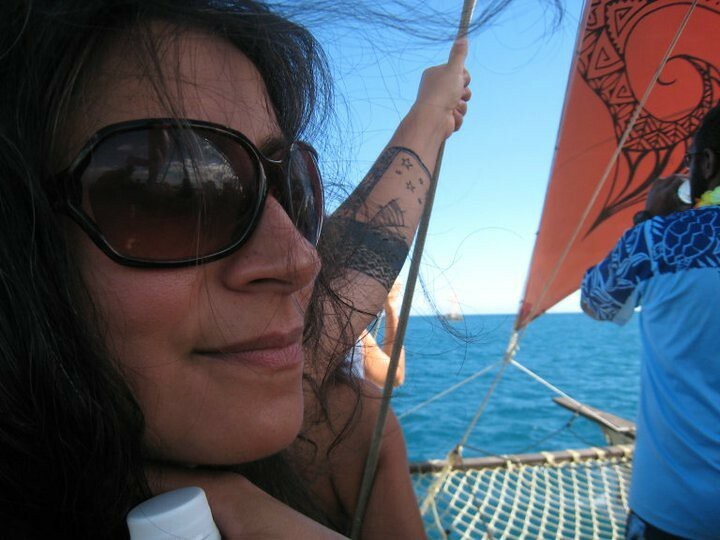 Noʻu Revilla is a Kanaka Maoli poet, instructor, and Ph.D. candidate at the University of Hawaiʻi-Mānoa, where she studies Queer Theory, Contemporary Pacific Poetry, and Feminist Theory. Her work appears in The Value of Hawaiʻi 2: Ancestral Roots, Oceanic Visions, Capitalism Nature Socialism, Hawaiʻi Review, Anglistica, and ʻŌiwi: A Native Hawaiian Journal. Her chapbook Say Throne was published by Tinfish Press in 2011. 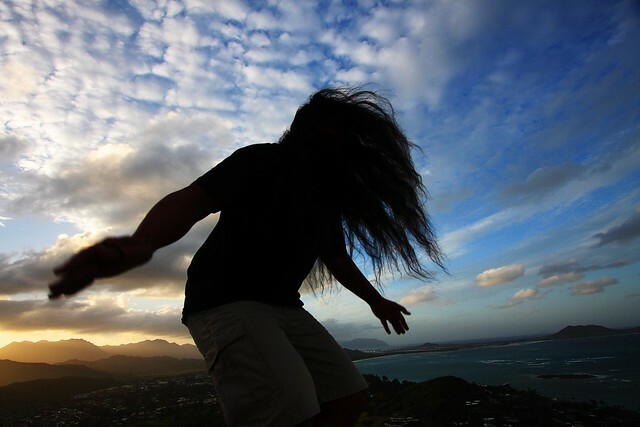 Noʻu is also a co-founder of Nolu ʻEhu: A Queer Nesian Creative Collective, which is based in Honolulu. Lyz Soto is a performance poet of Tagalog, Ilocano, Hakka, German, English, Irish, French, Cherokee, Scottish, and possibly Spanish descent. She is a co-founder of Pacific Tongues and a long time mentor and coach with its award winning youth poetry program, Youth Speaks Hawaiʻi. 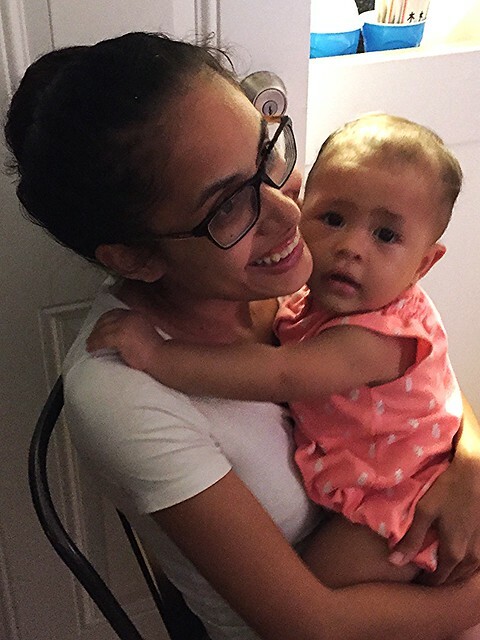 Lyz is currently working towards a PhD in English at University of Hawaiʻi at Mānoa. She has performed in Hawaiʻi, Aotearoa, Papua New Guinea and the continental United States. 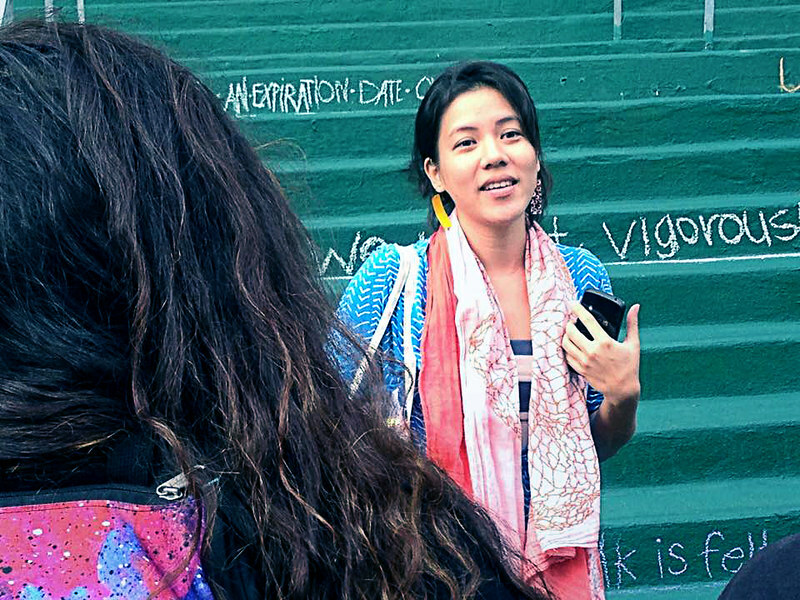 Her collaborative work with visual artist Joy Enomoto and her fellow poets in Pacific Tongues sustain her. Last, but far from least, she is the proud mother of Jakob, who always shows her the best stairway to climb. Tagi Qolouvaki is Fijian-Tongan through her motherʻs people, and German-English American through her fatherʻs people. She was born and raised in Fiji, which is her home, and owes to friends, family and mentors that she is a sometime poet and artist, and a forever story-lover. A student of indigenous Pacific literature, and queer indigenous studies, she is a PhD candidate at the University of Hawaiʻi at Mānoa. Her poetry has been published in Mauri Ola: Contemporary Polynesian Poems in English, The Yellow Medicine Review, Vasu: Pacific Women of Power, and Ika Journal. Her art has been exhibited in Fiji, Aotearoa/NZ and Hawaiʻi. 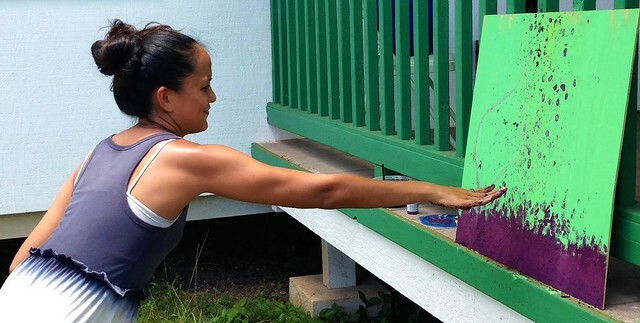 Nolu Ehu: a queer Nesian Arts Collective, is one of her many queer/of color/indigenous homes. 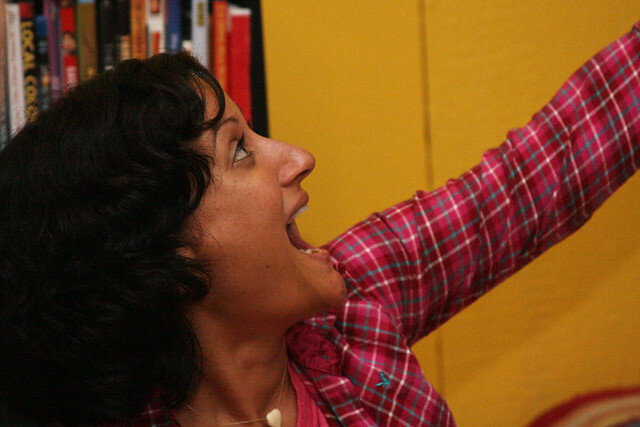 Anjoli Roy is a creative writer and PhD student in the English Department at the University of Hawai‘i at Mānoa, where she is grateful to be part of a dynamic literary community. 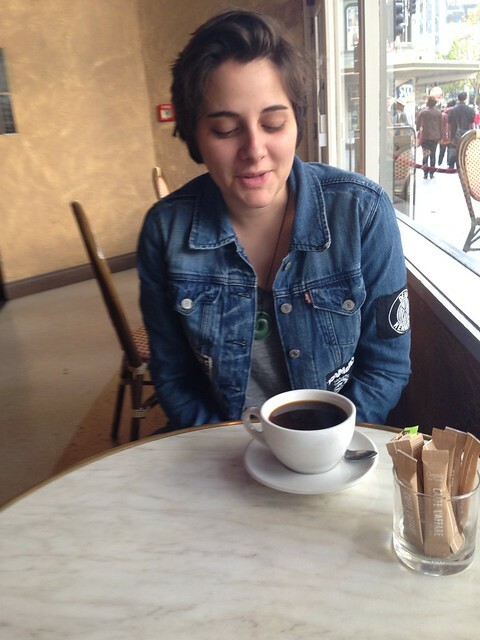 Her recent work has appeared in Fiction365, Frontier Psychiatrist, and Kweli. 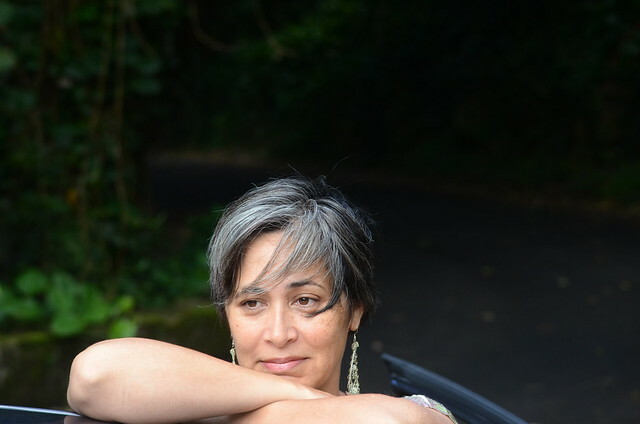 Serena Ngaio Simmons is a writer of Māori and Pakeha descent born and raised on the island of Oʻahu and is currently an undergraduate in the English department at the University of Hawaiʻi at Mānoa, where she spends the majority of her time these days reading, writing, and roaming the halls of Kuykendall. Serena is a former member of the 2011 and 2012 Youth Speaks Hawaiʻi slam teams that competed at the Brave New Voices international youth spoken word competition, and has had her poems published in issue 36 of Blackmail Press and the “Call & Response” and “Muliwai” issues of Hawaiʻi Review. Aiko Yamashiro’s ancestors are fierce, broken, resilient, and loving Japanese, Okinawan, and Chamorro people, who she is continuing to humbly know as guides in her life as a poet, activist, student, and teacher of decolonial literatures of the Pacific. She is co-editor of The Value of Hawaiʻi 2: Ancestral Roots, Oceanic Visions (University of Hawaiʻi Press, 2014) and her poetry has been published in Hawaiʻi Review, blackmail press, and Spiral Orb. She has unending gratitude to the Koʻolau mountains and our Moananuiākea for being her most stern and patient teachers. 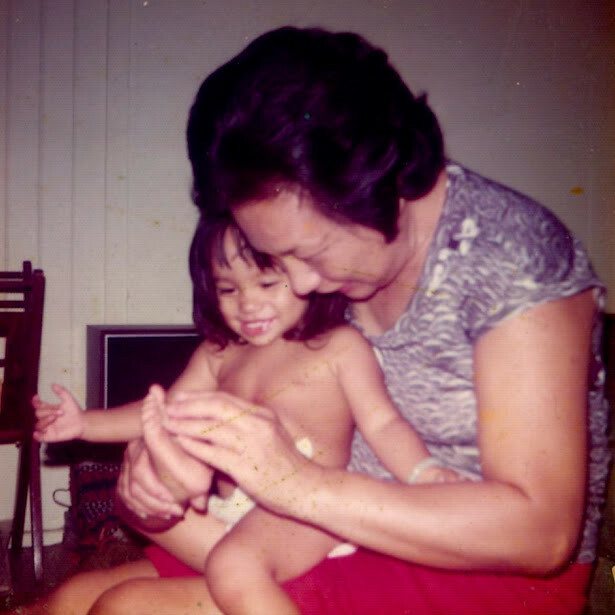 The aloha and imagination shared with her endlessly inspiring family of creative friends is what allows her to imagine and fight for genuine security, genuine sovereignty, and decolonial love in Hawaiʻi nei.